Computer Science Assistant Professor Sonia Haiduc recently won an NSF grant in the amount of $225,000 for her current research in the software engineering field. The grant comes from the Directorate for Computer Information Science & Engineering (CISE). She continues the growing list of recent faculty and staff to be funded for their various research efforts here at the university. The title of her project is “Text Retrieval in Software Engineering,” and the goal is reshape the use of TR (text retrieval) aspects in software engineering. This project will encourage the use of more TR based techniques in a the day to day task of software developers. Nowadays, there is simply too much textual information located in software artifacts for humans to process. With this work, the TR configuration in software engineering applications will be transformed to be able to perform queries that can in turn present the best TR configuration for each individual software engineering application. 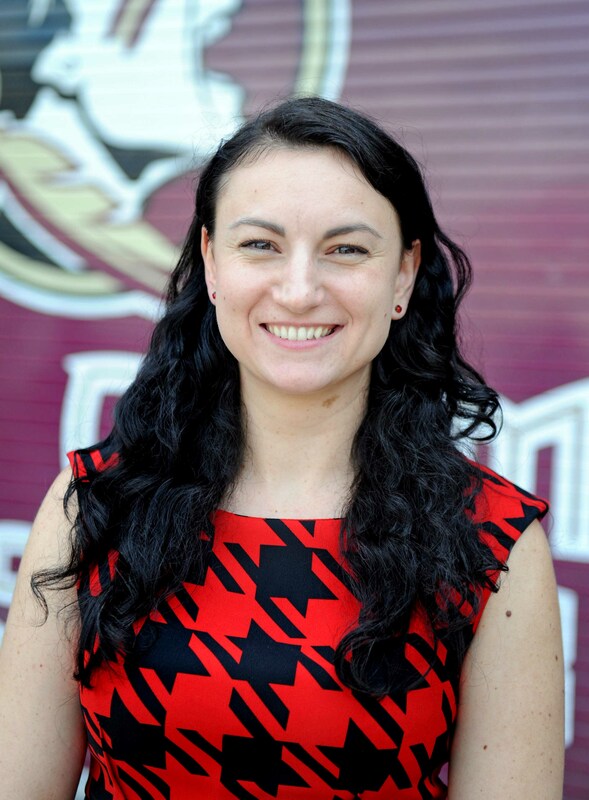 Sonia received a Ph.D. from Wayne State University in Detroit, MI and before that, studied her undergraduate years at Babes-olyai University in Cluj-Napoca, Romania. She has numerous accolades including the ACM SIGSOFT CAPS travel award in 2012. Her most recent publications have landed her many presentations including the ACM Conference on Systems, Programming, Languages and Applications: Software for Humanity in Pittsburgh this year. Congratulations to Sonia once again on her NSF grant and her continued pioneering for text retrieval information.